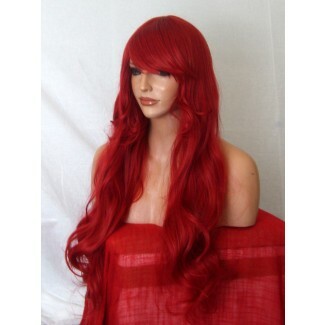 Red Halloween wigs, for a great costume accessory to help you become more into character. 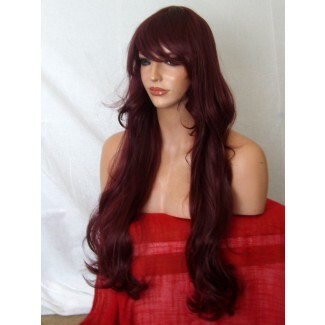 Red Burg & Plum Hair Extensions and wigs in different shades available. Make sure you are ready for Halloween and come shop at our fancy dress selection to find various, scary wigs, contacts lenses and more.